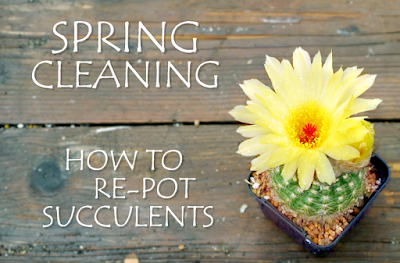 Fickle Prickles - Cacti & Succulents: Spring Cleaning! I have a lemon tree at home. There are a lot of fruits there. I think a re-pot is not needed now. Use free plagiarism checker for verifying your unique text on the blog.